There's nothing like a cycle race in an exotic location, somewhere far flung in the world, testing yourself against the mountains and other riders. Here is a selection of the more extreme and endurance races covered by A Life of Adventure. 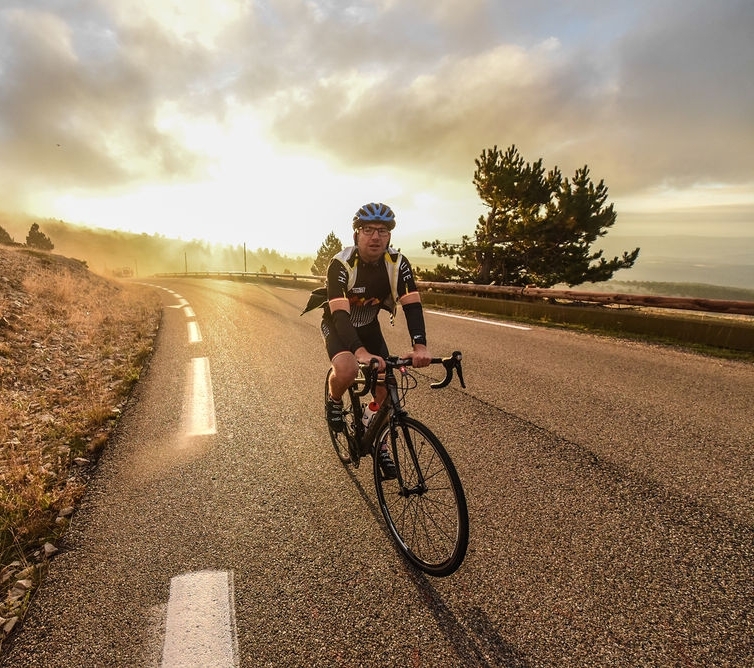 A three-day, professional standard cycling event for amateur riders, with three ascents of Mt Ventoux in Provence. Read more… including a competitor review. We will continue to add cycling races to this page. In fact, if you have a particular favourite which you think might be suitable (we're most interested in races that are equivalent to a marathon or longer in length), then do contact us to let us know about it.